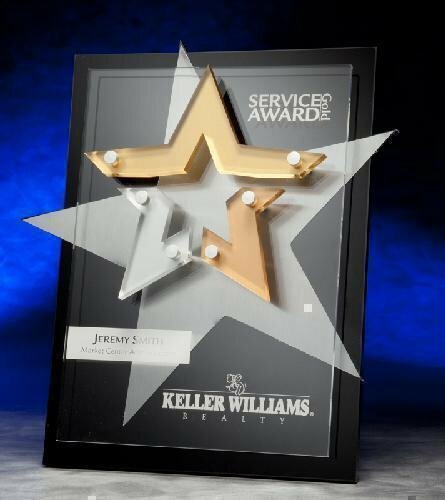 This acrylic achievement award comes with removable stars so you can use it as a perpetual award. 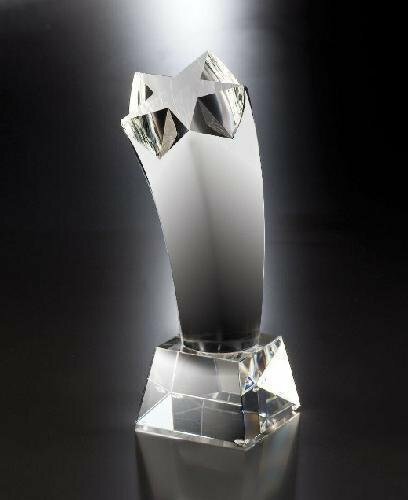 Pure K9 premium optic crystal award. A star is coming out from a rounded crystal tube. A great award to recognize your star employees.